CAMX 2016 Off to a Fabulous Start in Sunny Anaheim! 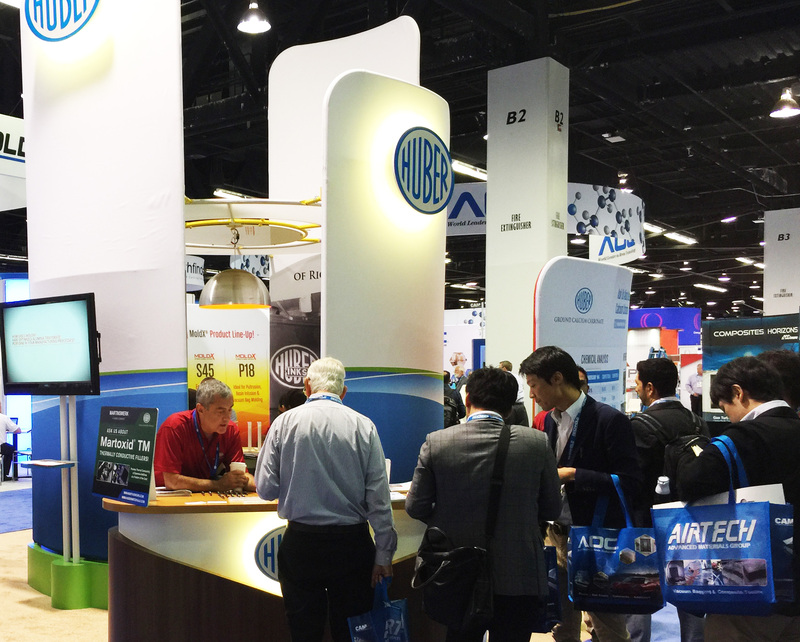 With the weather in Anaheim (California) extremely warm outside, it’s equally hot inside as the Huber Engineered Materials booth was bustling with activity as The Composites and Advanced Materials Expo (CAMX) opened yesterday. 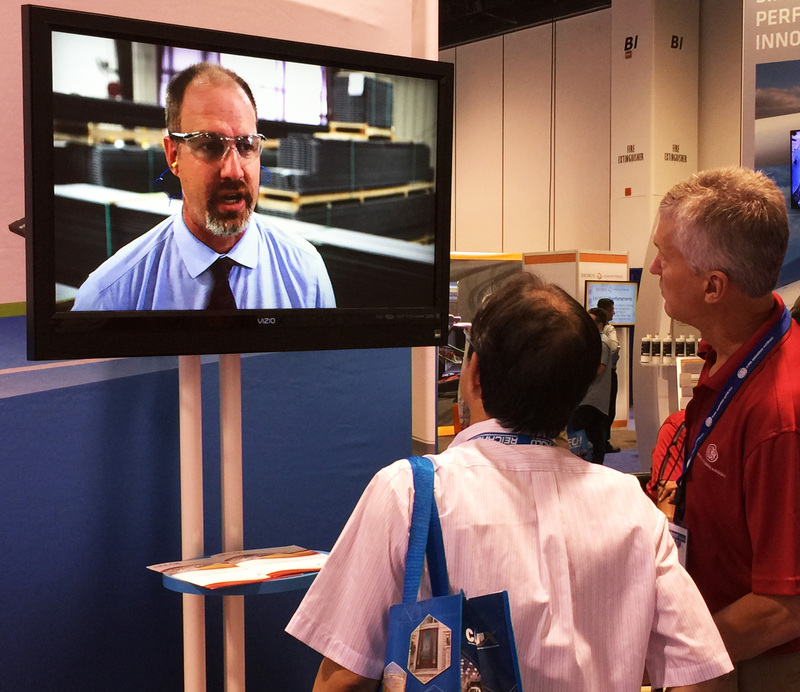 The event continues today and concludes tomorrow at the Anaheim Convention Center. We’re in booth S2 discussing our array of Halogen-Free Fire Retardant Additives and Ground Calcium Carbonate extenders. We’re promoting our outstanding line-up of MoldX® Optimized Alumina Trihydrate (ATH) products for a number of unsaturated, vinyl ester and modified acrylic based applications. Hubercarb® W4 Ground Calcium Carbonate is also receiving quite a bit of attention as this grade is milled from a unique micritic limestone ore. This soft and virtually silica-free ore also mills to a more spherical shape than conventional marble sources, which grind to rhombohedral forms. This provides for maximum particle packing and minimizes glass breakage during processing and molder operations. We always enjoy the opportunity to go out on the road and meet with customers, prospective customers, distributions and friends. We are looking forward to a couple more successful days at CAMX 2016! Stop by and see us! 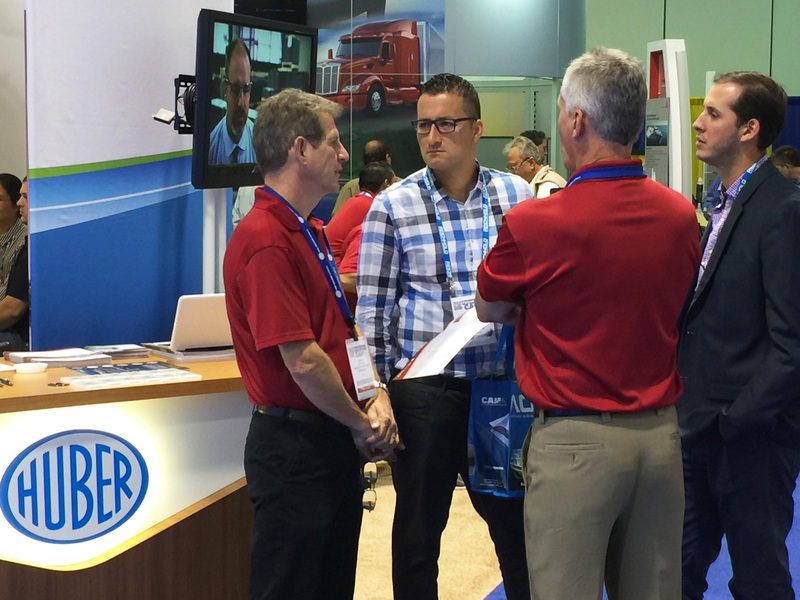 Huber Excited to ‘Be Live’ as Busy Fall Trade Show Season Once Again Approaches! We are excited and looking forward to a very busy and bustling fall 2016 trade show season which allows us the opportunity to visit live with customers, distributors and friends and discuss our array of high-performing specialty ingredients. We cordially invite you to put us on your show itinerary and look forward to you stopping by and visiting with us! Be sure to visit our blog often in the coming weeks as we report live from these events in more detail. See you in person soon!